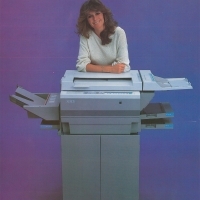 October 1985: Xerox announces the Xerox 1038. 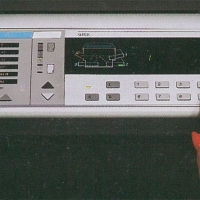 The 1038 was designed in Japan, and in Europe, produced at Mitcheldean plant. 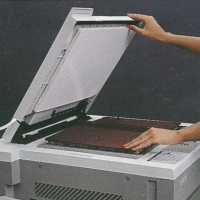 The copier could produce 25 copies in a minute, and came in four different configurations. 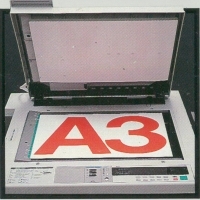 All versions had three paper trays with copy size raging from A3 to A6. 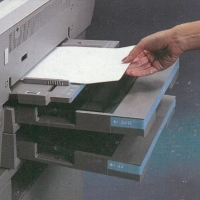 Then there was optional accessories, including a 10-bin sorter, high capacity paper tray holding up to 2,600 sheets, and four colour copying kits. 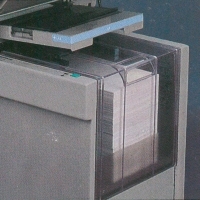 Available in the field, the latter offer the customer the advantages of printing in blue, red, green and brown as well as black. 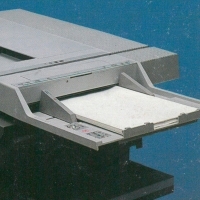 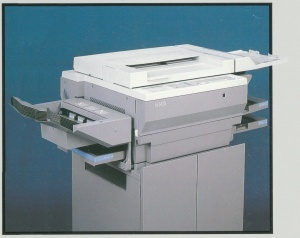 The 10 series represented a new generation of copiers. 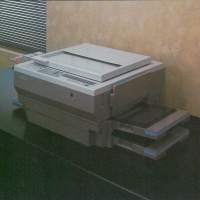 This became the most successful line of copiers in Xerox history and served to restore the company's finances and morale. 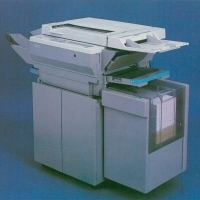 The flagship Xerox 1075 became the first American-made product to win Japan's Grand Prize for Good Design. 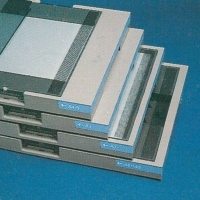 Altogether, 14 models were introduced between 1982 and 1986, six of which were still sold in 1990.